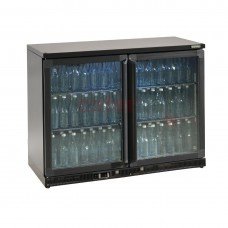 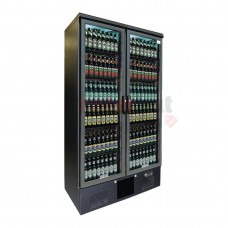 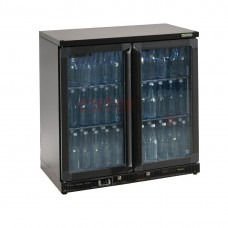 2 Door Refrigerated Bottle Cooler •	+2°c to +10°c temperature range •	Available in black or si.. 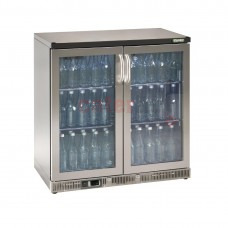 Stainless steel interior Double glazed doors Replaceable door gaskets Internal illuminati.. 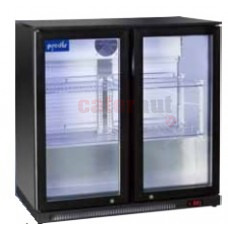 Product DescriptionUsing finned evaporators this display fridge keeps a consistent temperature thr.. 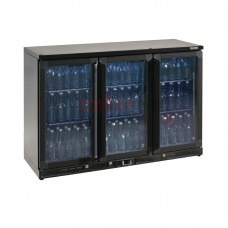 Product DescriptionA back bar bottle cooler with two adjustable shelf heights, this Gamko Double D.. 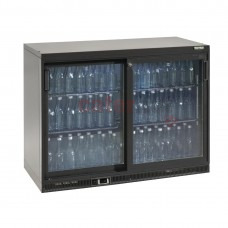 Product DescriptionFinned evaporators in the unit provide a quicker cooling rate than conventional.. 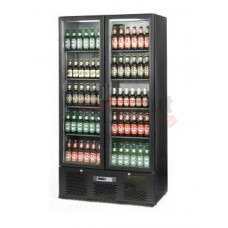 Product DescriptionAttractive, large capacity upright 500 litre cooler from market leading Gamko w.. 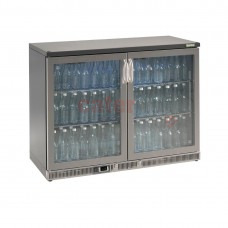 Product DescriptionDesigned for commercial use, the Gamko uses clever finned evaporators, which sp.. 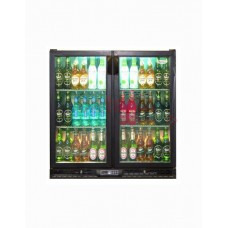 Product DescriptionThis attractive, high quality back bar cooler from Gamko boasts impressive inte.. 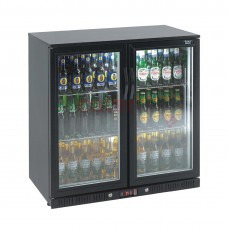 Product DescriptionFactory pre-set temperature so no set-up required. 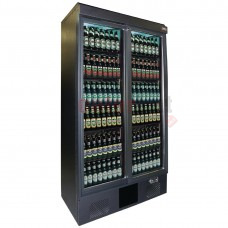 ECA approved, so users can c.. 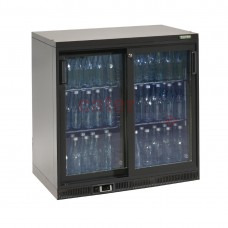 Product DescriptionVersatile large capacity bottle cooler, boasting a robust stainless steel const..
Grey laminated interior Heavy duty adjustable shelving Locks fitted as standard Inte..
Grey laminated interior Heavy duty adjustable shelving Locks fitted as standard .. 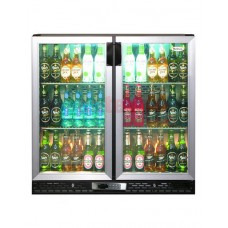 Product DescriptionBoth doors can be locked to secure your drinks at any time and an auto defrost .. 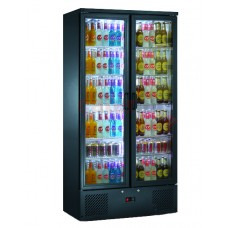 Product DescriptionDesigned for maximum visibility, the Gamko includes stylish internal lighting t..
Grey laminated interior Heavy duty adjustable shelving Locks fitted as standard Internal ..